Paypal Instant Win Game: win cash and gift cards! 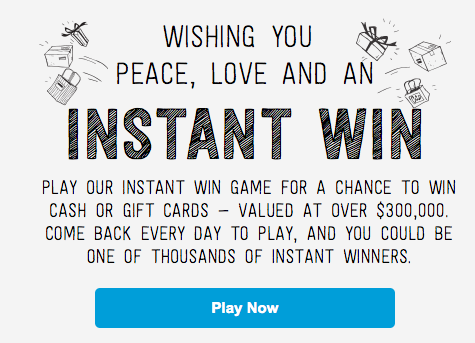 Paypal has a new Instant Win game! They are giving away $100,000 in prizes including cash and gift cards! Play daily to find out if you’re a winner! M&Ms Instant Win Game: Get a $6 Amazon gift card! If you’ve been a reader for any length of time, then you know that I LOVE, LOVE, LOVE Amazon (I realized this morning that I have placed an order so far every day this week, so I may need an intervention!) I played the M&Ms Movie Sweeps Instant Win Game this morning and I scored a FREE $6 Amazon gift card! I love getting free Amazon money! 3. After the next response, text your e-mail address. If you’re a winner, you will receive a claim code for a FREE $6 MasterCard. I know what you’re thinking. I said I got a free Amazon gift card. I did…and if you’re a winner, here’s how you can get yours! When you redeem your code, you will have two different options. If you want the FREE $6 Amazon gift card, choose the option to use for streaming at any online provider that accepts MasterCard (the other option is to have $6 applied to your cable bill for Movies on Demand.). You will have the option to receive your $6 virtual MasterCard by e-mail or to print it. 3. Follow the directions for using your virtual MasterCard. NOTE: It doesn’t allow you to select “Mastercard” as the method of payment. I just entered the number and it accepted it as a debit card. I didn’t have to enter a billing address and everything went through fine 🙂 When it asks for the name on the card, just use your name! Standard text messaging rates apply. There will be 500,000 winners through August 10th! 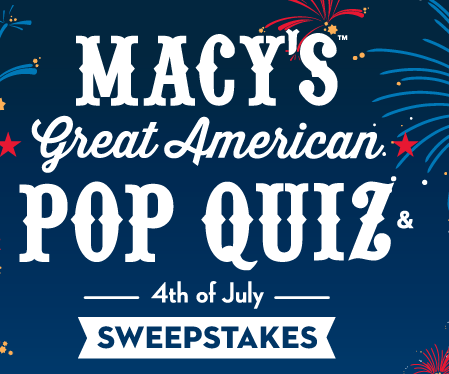 Macy’s has a new Great American Pop Quiz Instant Win Game! You can play up to five times daily for a chance to win gift cards ranging from $10 to $500 instantly! 20 FIRST PRIZES: A $500 Macy’s Gift Code. 300 SECOND PRIZES: A $100 Macy’s Gift Code. 1,600 THIRD PRIZES: A $25 Macy’s Gift Code. ARV: $25. 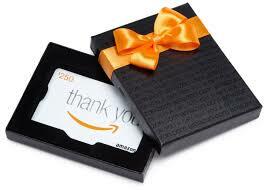 (7,000) FOURTH PRIZES: A $10 Macy’s Gift Code. You’ll also be entered to win a grand prize, which includes a trip for 4 for New York City, NY! 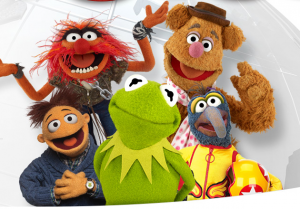 Muppets Most Wanted Sweepstakes and Instant Win Game! My kids and I are SUPER excited about the release of Muppets Most Wanted! While you’re waiting for the release, play the QVC Muppets Most Wanted Sweepstakes! You could win QVC gift cards and merchandise instantly plus you’ll be entered to win Miss Piggy’s Haute Tote! Macy’s Spin & Win Instant Win Game! 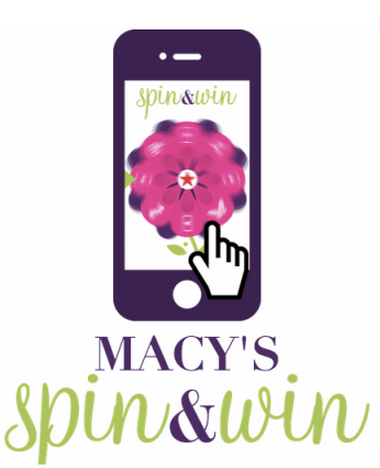 Macy’s has a new Spin & Win instant win game! You can win Macy’s gift cards instantly! You can play up to five times a day! This instant win game runs through March 30th! Good lucka nd let me know if you’re a winner!